When you think of jobs that are in the automobile business, usually the person who ‘colors’ the car doesn’t come to mind. At Buick, there is a “Lead Exterior Color Development Designer” named Krysti Murphy who was in charge of selecting the color for the Avista concept vehicle. Pursuitist Autos interviewed Krysti Murphy, and it was extremely interesting to learn about this job field and designer herself. Murphy previously worked for Hasbro toys designing My Little Ponies. She would pick out the colors for the ponies and work on the transitions of the colors and styled tattoos. Murphy mentioned that her work on the coloring of toys helped her transition into the world of automobiles. Both fields require market research; it’s just for different demographics is all. She still looks at color trends, but now focuses on finding colors pleasing to adults that also have favorable longevity. In regards to the Avista, Murphy really enjoyed working on the sculptural surfaces as it allowed for dual tone colors. She explained that she prefers working on a show car color because it allows for more experimentation of different pigments and color varieties. For the Avista concept, Murphy pulled inspiration from water, as she created a beautiful blue with multiple pigments that change color tones in different lighting. A lot of research and experimenting goes into selecting the perfect color for a new vehicle. To read the full interview with Krysti Murphy, click here. You’ll be amazed at how many coats of paint it takes just to get one perfect color! To learn more about the Buick Avista or any of our current Buick vehicles, stop by and see us at Bradshaw Automotive in Greer, SC. 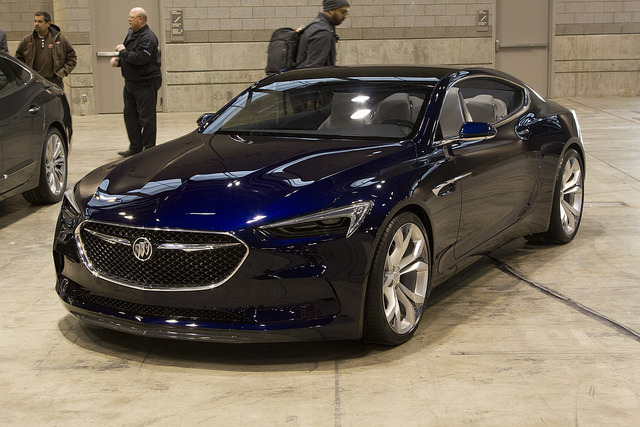 At the North American International Auto Show in Detroit last month, Buick unveiled its beautiful Avista concept. This futuristic car won the EyesOn Design Award for Design Excellence – Concept Car at the show. 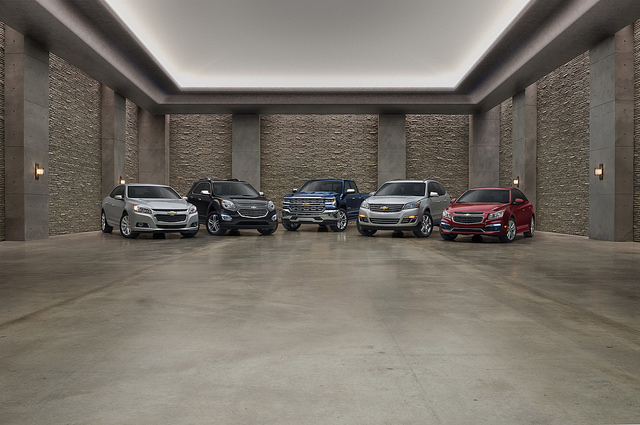 This was the second year in a row that Buick won this award. It won it last year for its Avenir concept. This award recognized the best production and concept vehicle designs to make their debut at the show. 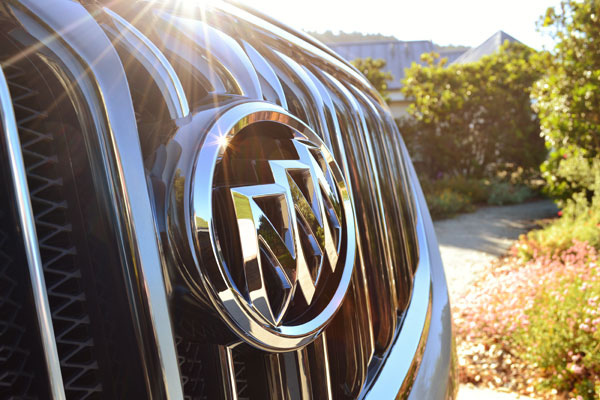 The Avista has a sleek, powerful shape that pays tribute to Buick’s racing heritage. Its performance-oriented driving experience is further emphasized by carbon fiber and aluminum accents throughout the design. What do you think about the Avista design? Would you like to see some elements incorporated into future production models? We at Bradshaw Automotive can’t wait to see what the Avista concept may bring to the actual Buick lineup!